Simple. Are 15.6-inch devices too big, and do you need a portable machine for outings? If you are not a perfectionist, Acer's 14-inch laptop with eight hours of battery life could be the ideal TravelMate for you. 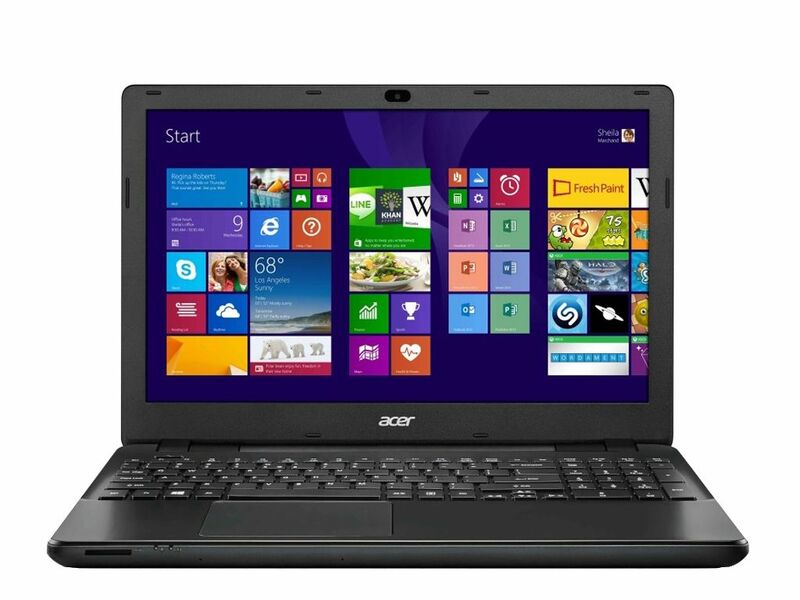 50% Acer TravelMate P246 Review: Is It Good for Business? The TravelMate is worth a look for cash-strapped workers who want a DVD drive and don't plan to work away from a power outlet for long. But most workers will find they have better options in the same price range.